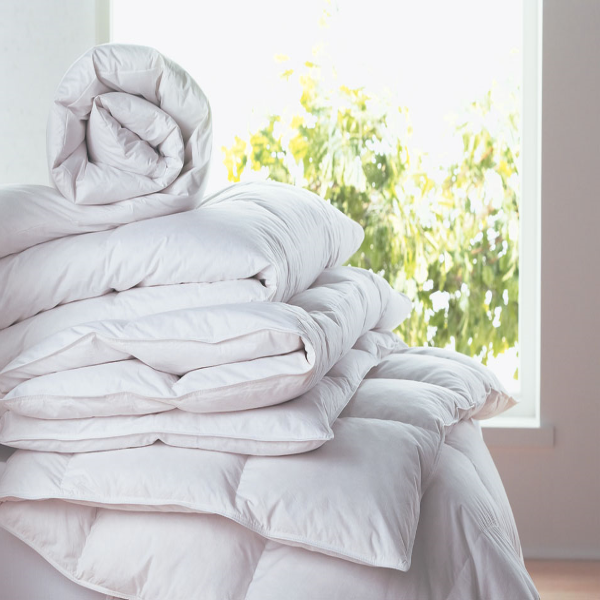 Established 2009 in the England Linen & Moore is one of UK's leading importers and distributor of linen products designed for commercial laundry use, the hospitality sector and healthcare industries. Our company's registration number is 06936216. 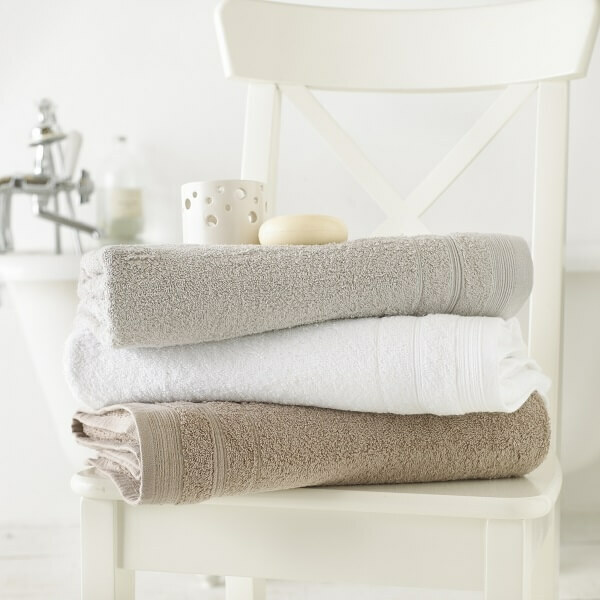 We have been supplying bed & bath linen to many large high street brands for many years and have helped them build their brand by supplying our high-quality products & services. After years of experience, we have decided to sell the same high-quality bed & bath linen to customers directly at a fair price. 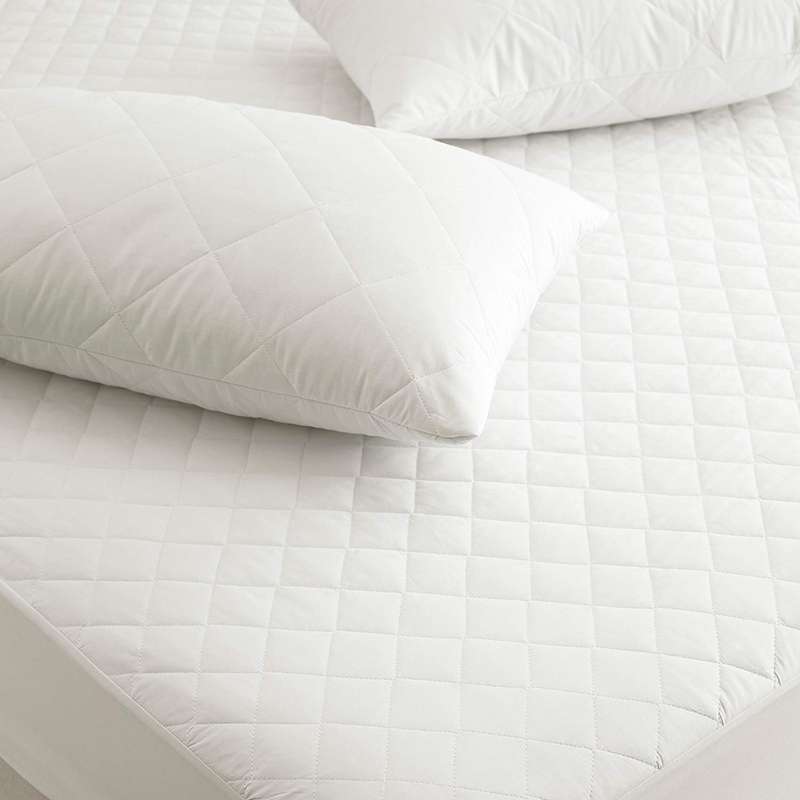 Linen & Moore was created to deliver high-class bed linen for hotels, B&B's, hostels & hospitals. As manufacturers, we offer our customers competative prices on all products by cutting out the middleman and supplying directly to you. We are committed to offering our customers the highest level of quality and service in the industry at the lowest possible price. We import most of our commercial grade products from Pakistan, China & India. 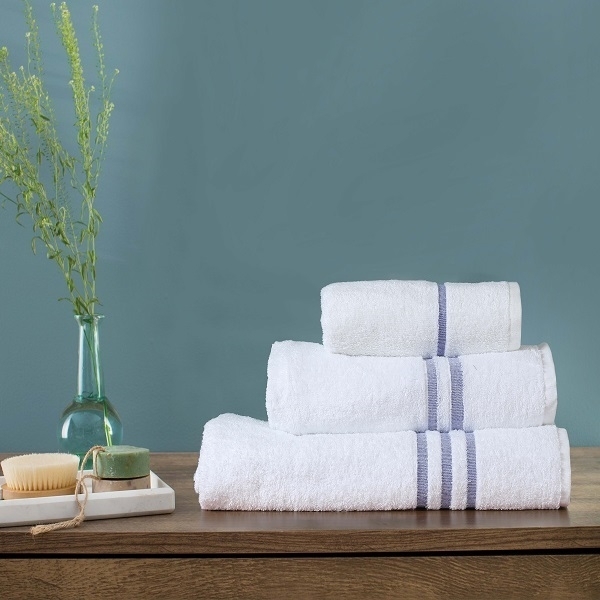 Our extensive linen product range includes: high quality white & dyed coloured bed sheets , pillowcases, quilt covers in plain, stripped and printed designs, blankets/throws, mattress & pillow protectors, towels , white & dyed terry and waffle bathrobes & slippers, table covers, napkins , kitchen & glass towels, aprons & oven cleaning towels. 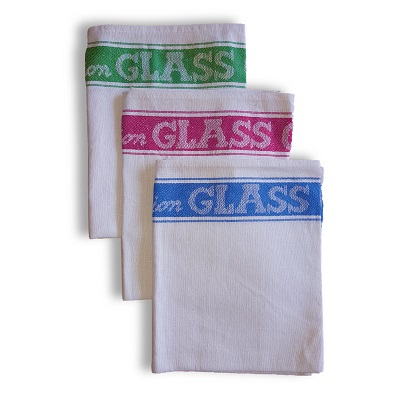 We can tailor all our range to offer you bespoke products which suit your business needs. Quality is our top priority. We use the most luxurious materials and partner with top caliber factories for production around the world. All our products are designed, quality assured and cared for by our in-house team. This gives us two significant advantages – The opportunity to impose the highest levels of quality control at all levels of production plus the ability to respond quickly to the needs of our customers. 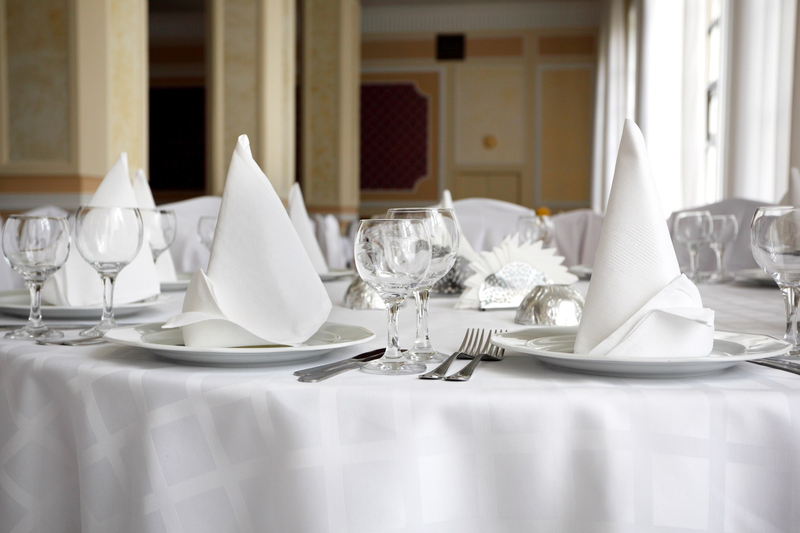 The diverse range of our bed, bath, and table linens with over 1,200 SKU's in stock and all are available from our warehouse in the UK. We have maintained a supply chain, so we can fulfill our customer's demands the whole year round. We are using the best couriers for prompt and secure tracked delivery service at the lowest possible shipping cost. All our products come from factories which are socially compliant with SMETA (Sedex Ethical Audit), SA8000 accreditation or any other equivalent accredited social audit.